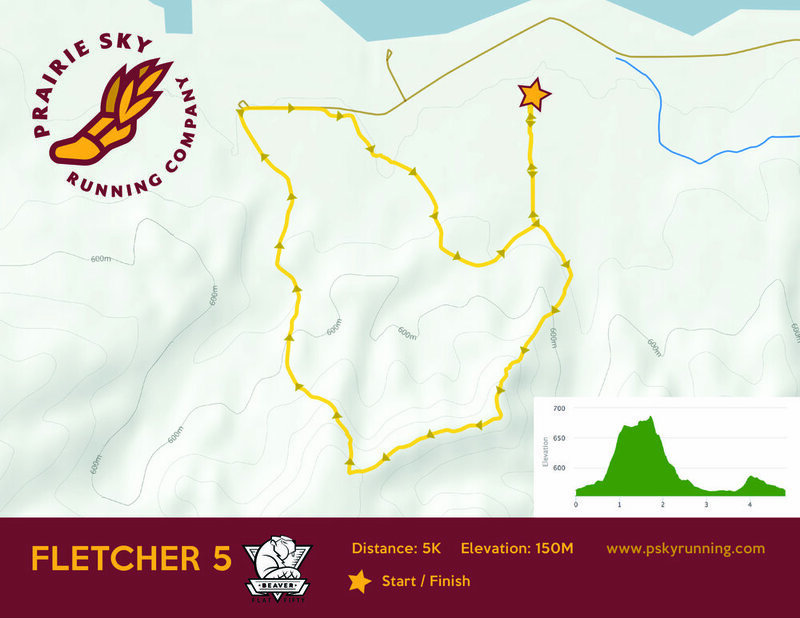 The 5k course is a single loop that has a total vertical gain of 150 meters/500 feet. This is a fun one. From the start line, you'll head directly for the horseshoe, a 130m climb that will get the legs burning. You'll then gracefully bounce across the top of a sweet ridge followed by a side hill that will get the blood flowing. From here you'll meander through the grassy beauty of the park back to the finish. Bring you own bevvies or you’ll have to wait until you get back to the finish to refuel.